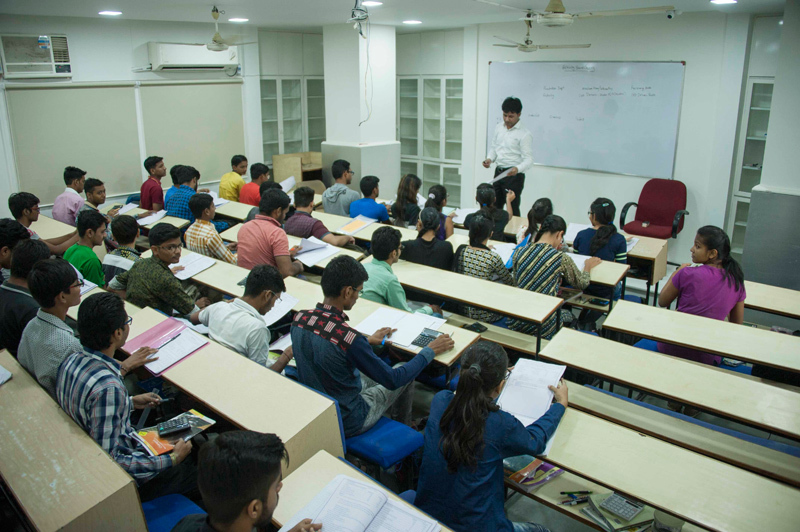 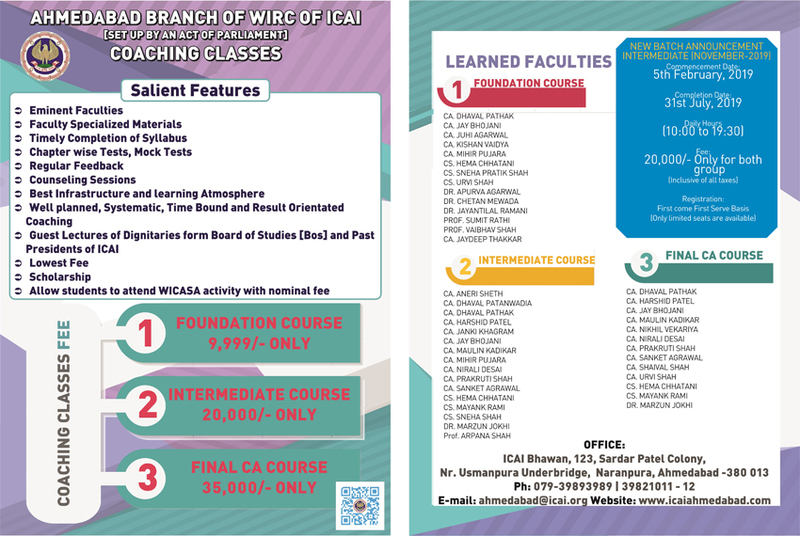 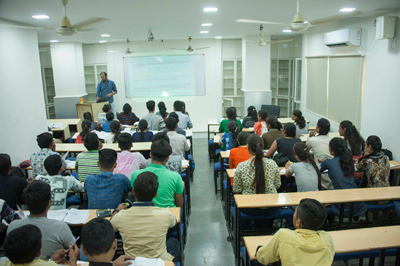 Ahmedabad Branch of WIRC of ICAI is organising classes for students perusing CA Course at FOUNDATION, INTERMEDIATE & FINAL level. 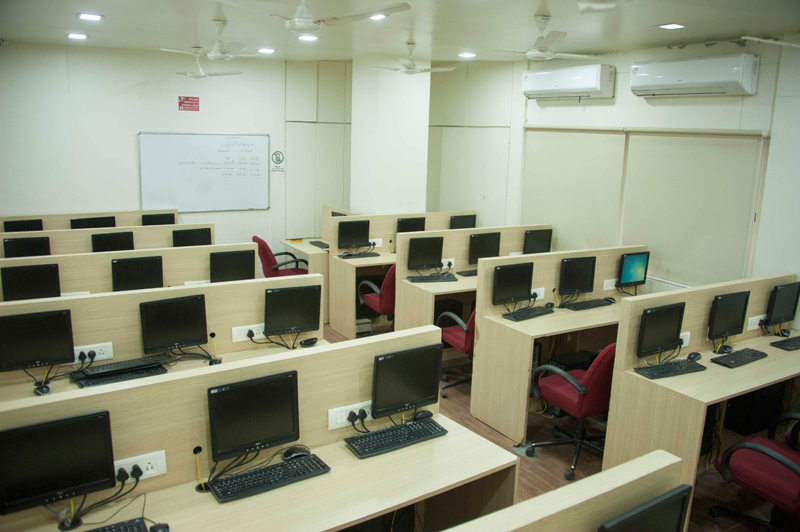 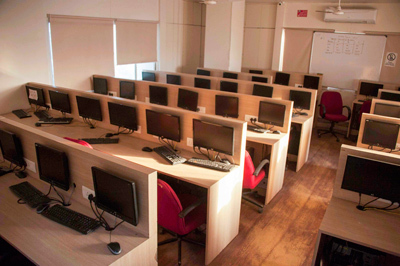 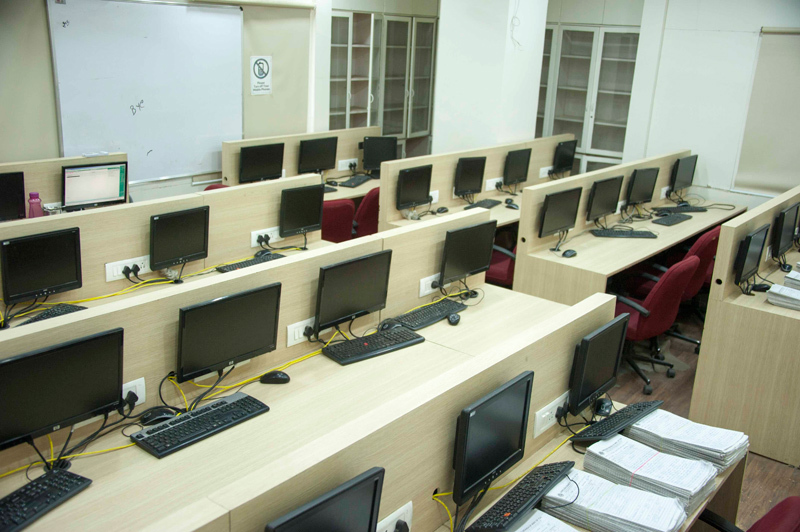 Branch is offering oral coaching classes at lowest fees & with best faculties. To download the Brochure, click on the below image.